There are so many fun and different things to do north of the border that it seems a shame to go all the way there for a team building event in Scotland and not see what else is in the area. 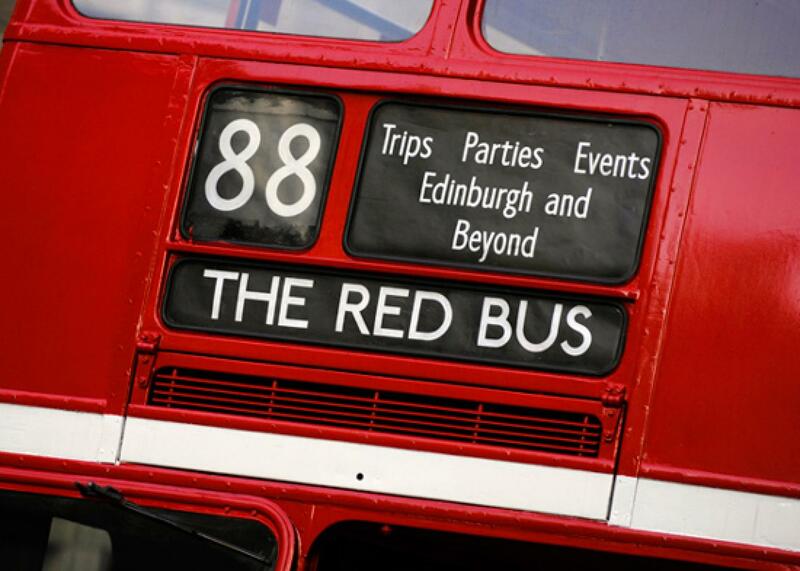 Organising team building in Scotland is a great idea as it can be some useful time away for your team – out of the office, bonding, growing and developing together.Why not extend the team building in Scotland with a red bus tour? Scotland is a place of true beauty with 31,000 lochs, 30,265 square miles of rolling countryside and around one hundred whisky distilleries along with numerous castles and museums. There are also lots of group activities to be done. The great thing about getting around in a red bus is the nostalgic feel, an enclosed air-conditioned bus is all well and good, but an old fashioned red bus is in a league of its own! Another great thing about hiring the red bus is you can choose the destinations you go to, you could choose physical activities, pubs for lunch, a place by the river for a swim and such like. You could even have a chat with your team building company in Scotland and see what attractions and places to visit they recommend! Make your team building in Scotland an unforgettable experience for the whole team!